What’s New in Macau? Old Macau! Most news about Macau is about its ascent to a world gaming capital. Billions of dollars invested into reclaimed land, a new airport and huge casinos that attract gamblers and endless arcades of high-end boutiques to spend winnings or a bit of retail therapy to make up for losses. To showcase Macau’s rich history, the Macau Government Tourist Office invited 10 U.S.- based artists comprised of photographers, videographers, illustrators, and painters on a four-day visit. During the trip, the artists had the opportunity to explore Macau on their own, and upon return to the U.S., each created artwork in their medium of choice inspired by the journey. 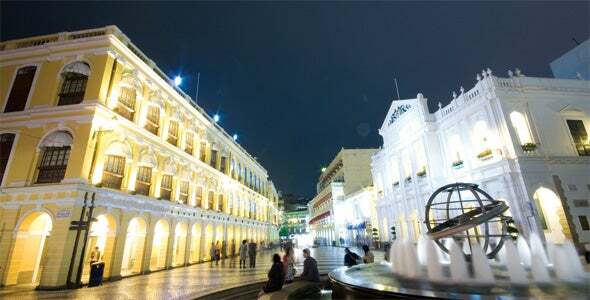 Starting today, the tourist board is hosting an exhibition entitled “Classic Macau: Artwork Inspired By Macau.” The exhibition is taking place at the Wilkinson Gallery at New York Academy of Art featuring artwork influenced by Macau, China and runs through May 6, 2014. The exhibit at the Wilkinson Gallery features approximately 50 pieces of artwork, including videos, paintings, drawings, and photographs inspired by Macau. 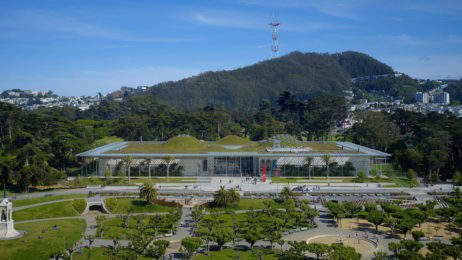 The exhibit runs until May 6 daily except Wednesday and then moves to Los Angeles, where it will be exhibited at the Samuel L. Freeman Gallery from May 16 – 18. Painter Steve Forster called the former Portuguese colony “a rich patina with layers of history and culture”. Of course, if you can’t make the exhibits, you can always hop on your jet and visit.